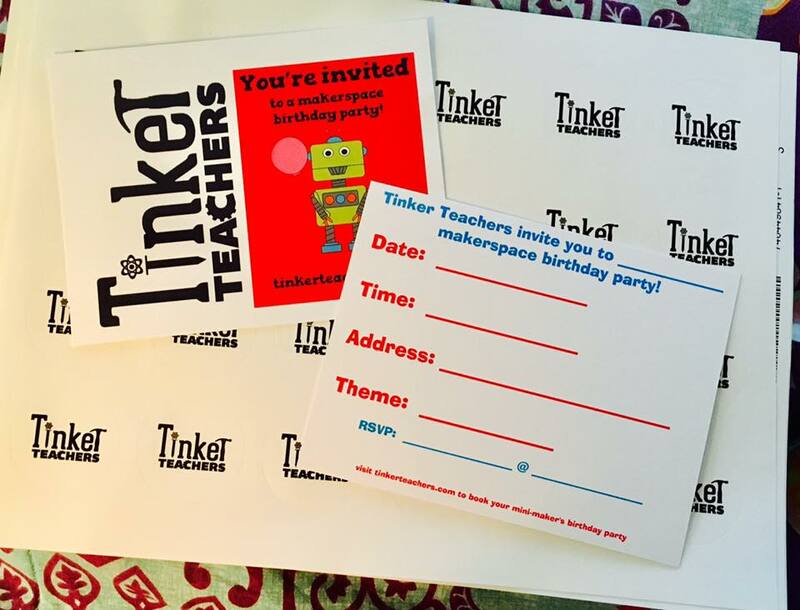 We can bring the tinkering to you! Celebrate your child's birthday with story time and creativity. 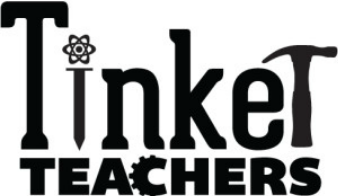 Tinker Teachers will bring adventure, arts, and problem solving...keeping all the kids fully engaged and happy! birthday kid and 10 friends! After you complete the request form below, we'll call you shortly to set up a planning appointment!